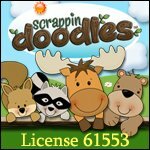 Welcome to the new home of the Summer Reading Club for homeschool students. This is the 14th year of the Summer Reading Club, but the 1st year hosted at Homeschool Journeys.com. Before running the online version of the Summer Reading Club, I ran a club for our homeschool group for a couple hundred children. It has always been a big hit and an encouragement for children. I’ve received many notes from parents stating how it helped get a struggling reader over the hump and increased fluency and confidence in their children. I hope you have the same results. 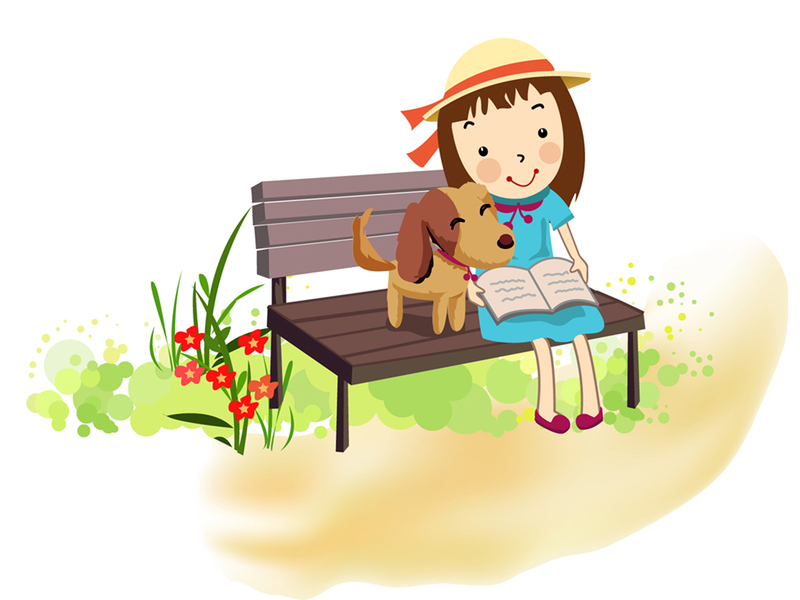 The purpose of the program remains the same…to promote independent reading in your homeschool students. The process is simple, sign your kids up, list your books on the form, total the number of pages read and send it in with stamps for returning the prize package. Get started today. To sign your children up, send an email with their names and grade levels. 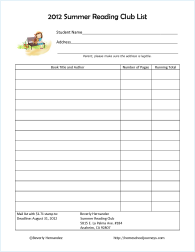 Then print the Summer Reading Club Form to keep track of the page totals and let the reading begin! Students should read books at or near their reading level. If your child isn’t reading yet, read the books aloud. List books read on the form, total the pages and send in with at least 500 pages read. Don’t list partially read books, books need to be completed. Only one award per student each summer. Mail completed form and $1.71 postage to the address on the form by August 31, 2012. Sign up for my newsletter to receive email updates and find out what’s new at Homeschool Journeys. 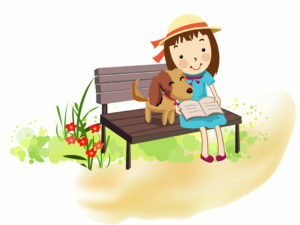 Summer Reading for Kids – Suggested reading lists from Christianbook.com.